The Texas Permanent School Fund (PSF) recently received a big boost in funds thanks to oil and gas exploration. The latest semiannual sale of oil and gas drilling leases administered by the Texas General Land Office (GLO) brought in $42 million for the PSF. “Once again the GLO’s online lease sale has resulted in big returns for Texas school children. One of my primary initiatives as commissioner is to use new innovations in technology to improve efficiency and productivity. The previous paper-based auction was antiquated and had limited outreach to potential bidders. Today, using EnergyNet to host the lease sales online, we have modernized this process, expanded our target market pool and opened competition to the global marketplace. Greater access means greater opportunity and better returns for Texas’ schoolchildren. 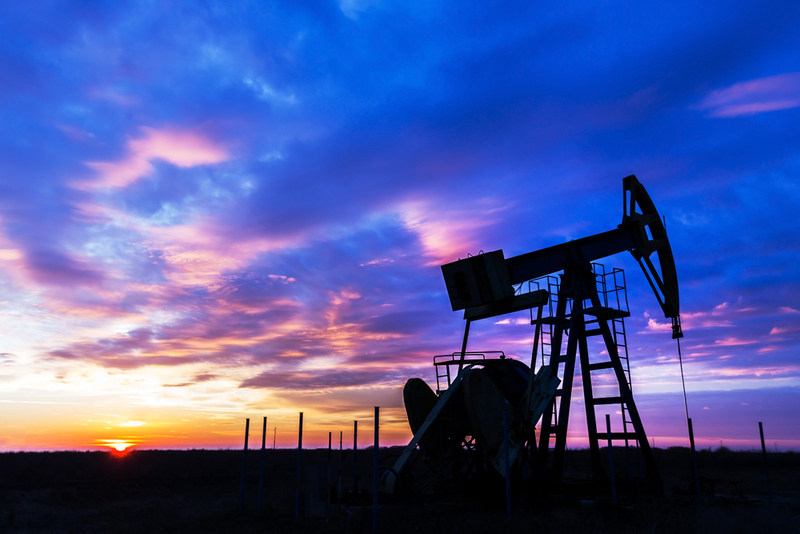 A recent U.S. Energy Information Administration (EIA) report found that Texas leads the nation in energy production, accounting for more than one-third of American crude oil production and nearly one-third of natural gas production. These recent lease auctions play an important role in maintaining Texas’ place at the top and continuing to grow natural gas development, which saves Americans $180 billion annually on gasoline. Despite the benefits to Texas education and the economy, the Environmentalist Left has protested similar lease auctions in the past. Most recently, Texas environmentalists chose to ignore science to spread false claims about oil and gas development in protest of a federally-administered lease auction in June. Fortunately, their falsehoods were brushed aside and the lease auction helped to create good-paying jobs for hard-working Texans and fund Texas schools.